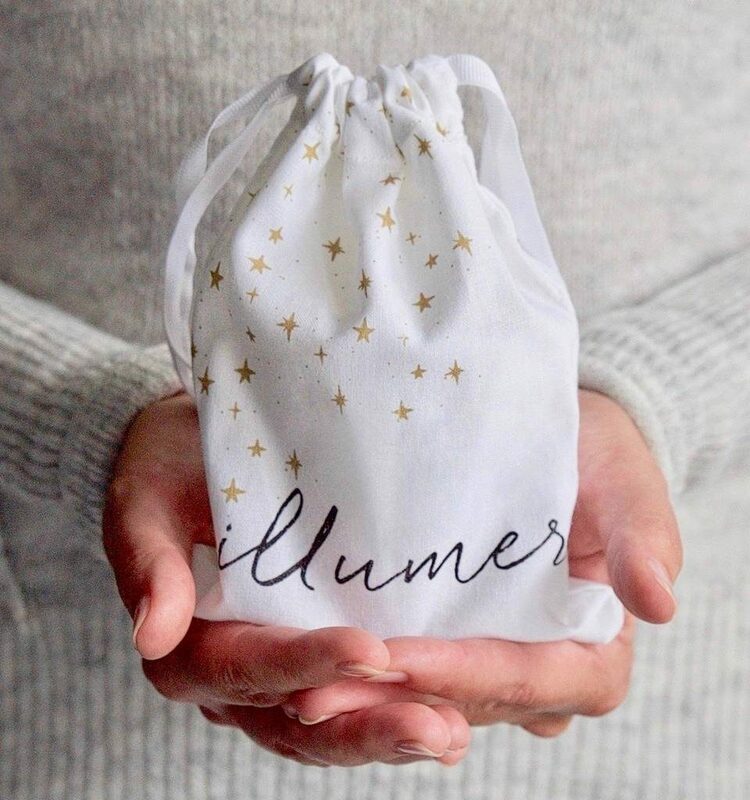 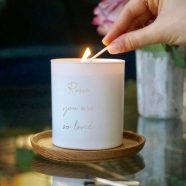 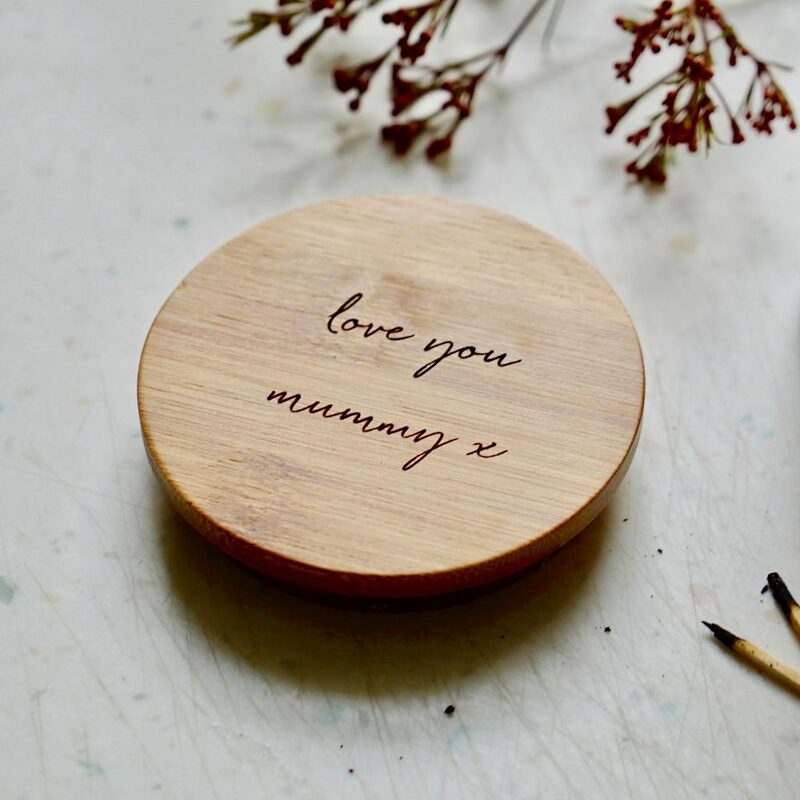 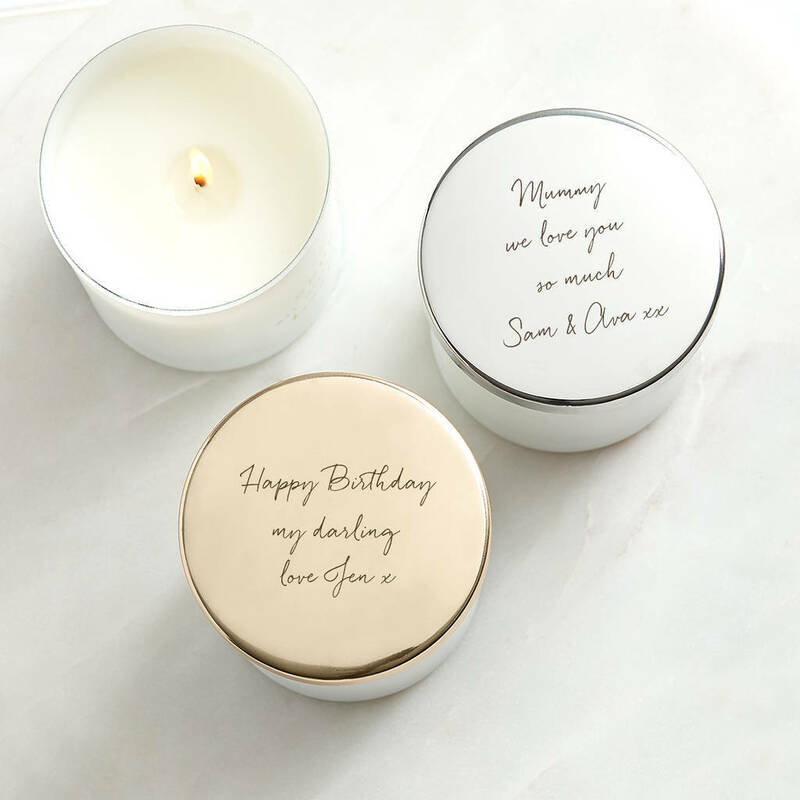 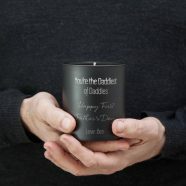 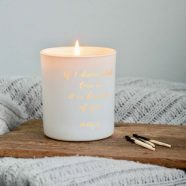 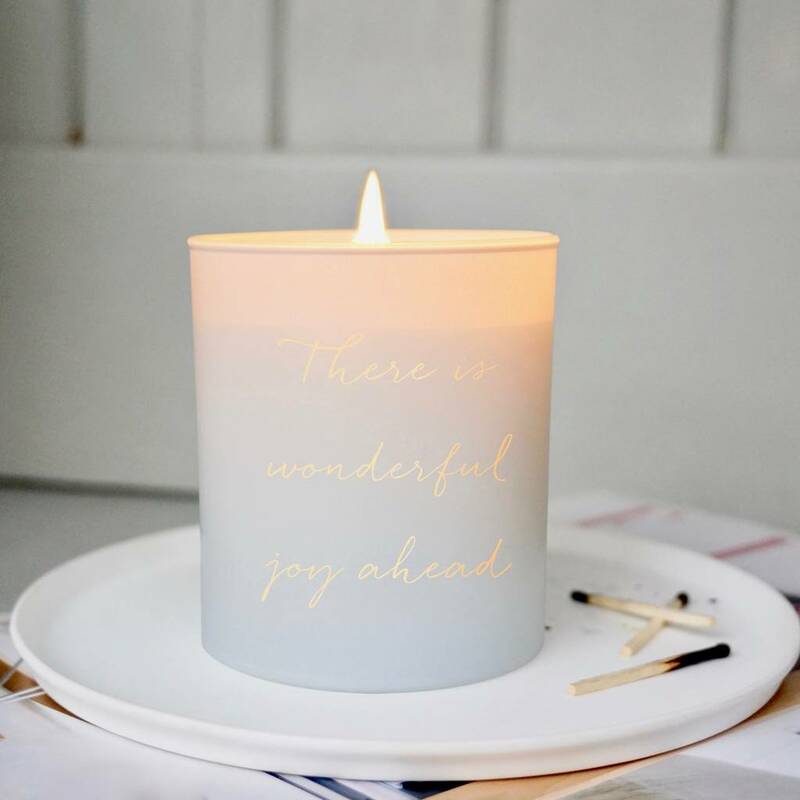 A stylish, scented candle that is engraved with the words ‘There is wonderful joy ahead’. 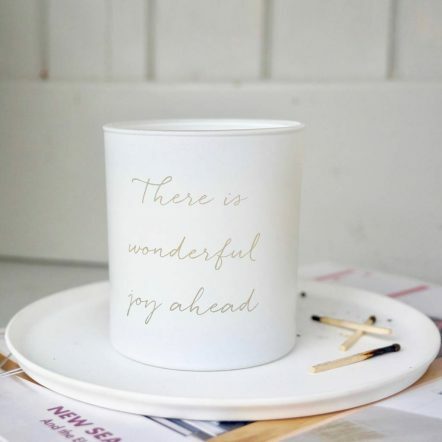 This lovely uplifting sentiment will be softly illuminated by candlelight when lit. 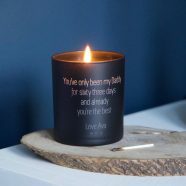 The perfect gift for expectant mothers or for anyone you know that has a special time in their life to look forward to.